The dramatic landscapes of Wales never fail to disappoint. 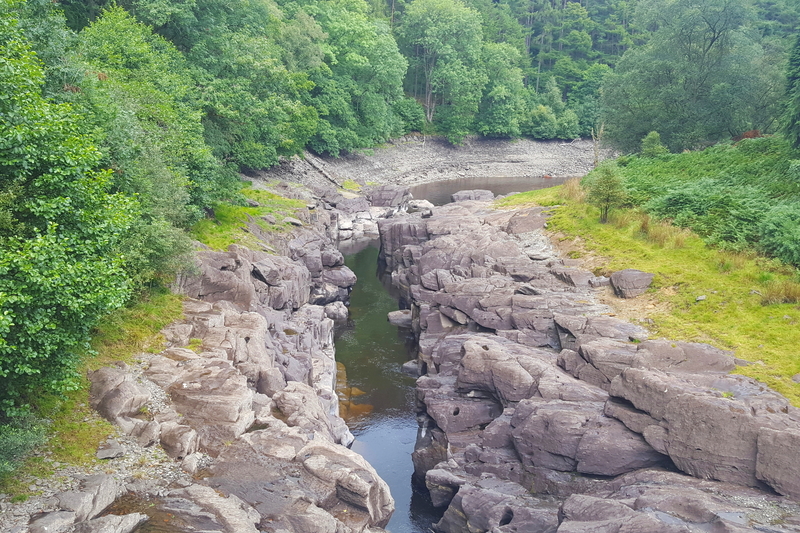 Last weekend we took off on a mini-adventure to the Elan valley and the north-west Welsh coast – here’s some of the contrasts and colours we stumbled across in this wonderful little country. I hadn’t originally intended to post about this trip. 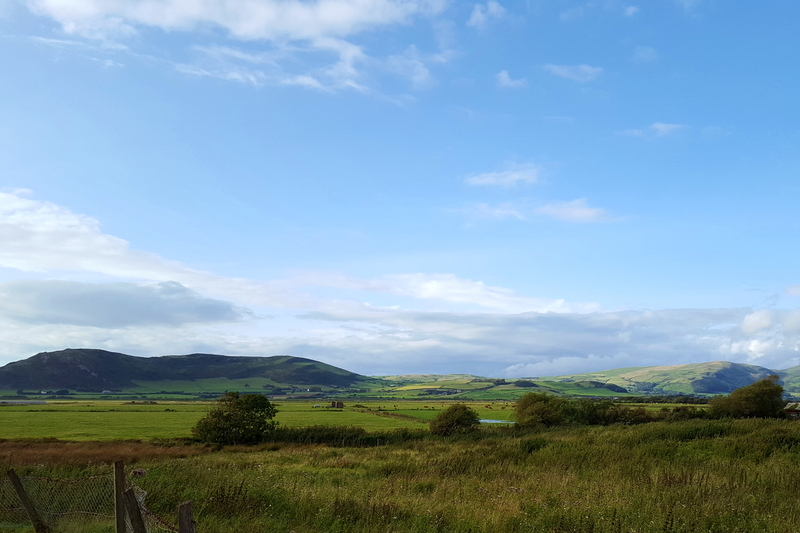 We’d ended up in Wales a trail race – and I figured most of you would aren’t here for quirky race reviews (although let me know if not, and I will try to oblige!). But I ended up taking a handful of photos I loved and I wanted to share them with you. Maybe they’ll inspire your own Welsh mini-adventure. 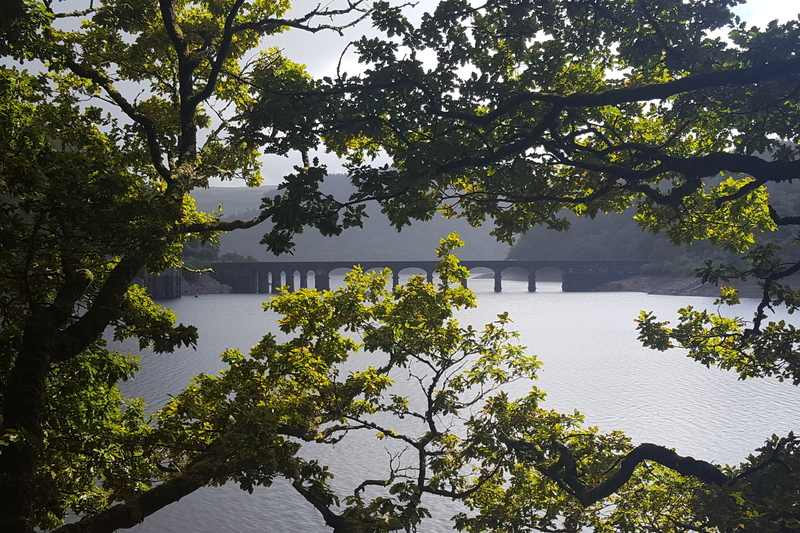 We were ultimately heading for the north-west Welsh coast for our race, but stopped on the way in the Elan valley. This stunningly beautiful series of reservoirs set amongst the rolling, heather-covered hills of mid-Wales feeds much of the Midlands with water. A lovely friend of mine introduced to this area a few years ago, and it’s stayed with me ever since. We spent an afternoon dodging showers and tramping round the Garreg-du reservoir, reminding ourselves why we love this little country so much. Our base for the weekend was Hendre Hall camping and glamping in Llwyngwril – more specifically one of their little glamping pods. Seriously, I couldn’t recommend this place enough – the pod was great (the perfect compromise between creature comfort and life in the great outdoors), and we looked out over the railway line and beach beyond. 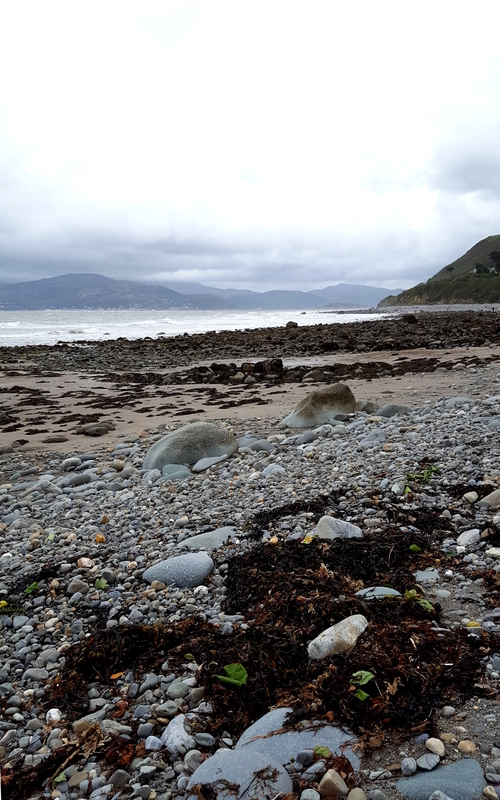 And boy, were we glad we’d gone for the pod over our slightly-ratty old tent – in typical Welsh fashion it rained pretty much all the weekend, in August. Our weekend was mostly all about completing Race the Train – a epic 14 mile trail race that follows the route of the Tallylyn steam railway, starting in the little seaside town of Tywyn. It was all about mud, mud, more mud and glorious Welsh landscape. With a bit of running thrown in for good measure. Trail running friends, you’ll love this race. Madness aside (I’m never going to pretend this is a normal way to spend a Saturday afternoon), Tywyn turned out to be a town with old world charm and some stonkingly good places to eat. We ended up the Salt Marsh Cafe twice – once for carb-loading on their homemade pizza and burgers, and later for a quiet drink. It’s a fun, cosy space with lovely staff and a mouth-wateringly good food and drink menu. As a post-race splurge we indulged in three courses of delicious at Proper Gander, where they somehow manage to turn out incredibly refined local dishes from a kitchen the size of a cupboard. Importantly, in a state where I was woofing down cereal bars post-race like no tomorrow, their portions were reassuringly satisfying and we left very full and very happy. The last pause on our whistle-stop weekend was just outside Builth Wells. It’s landscape of lush green valleys, peppered with little stone farmhouses and shy sheep. 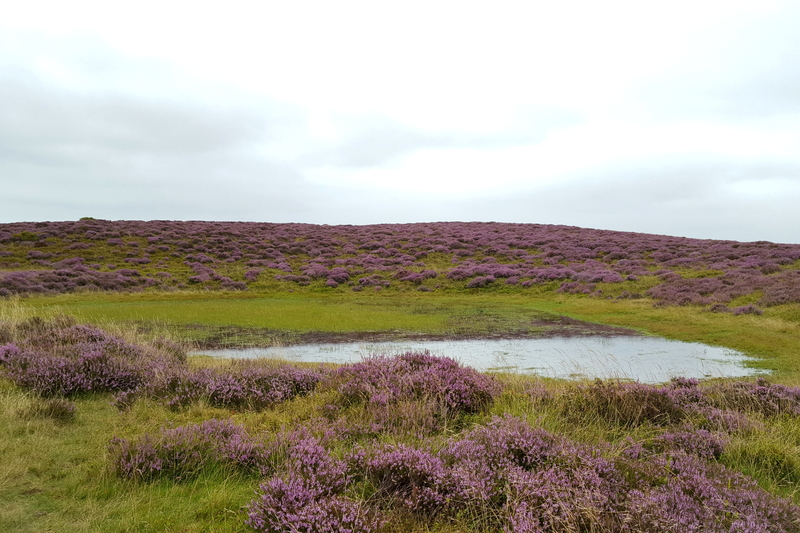 High up, the hills sing with purple heather and damp pools reflect the vibrant vegetation. Yes, it was damp and grey, but no, it didn’t disappoint. It’s always a good day for a walk in Wales. If you’d like a little more inspiration for a Welsh adventure of your own, try my guide to three unmissable stops on a road trip around Wales, complete with pictures to prove the sun does actually shine in Wales from time to time (just not always when I’m there).